A large number of journalists have been asked to vote for the best off-road car of 2009. 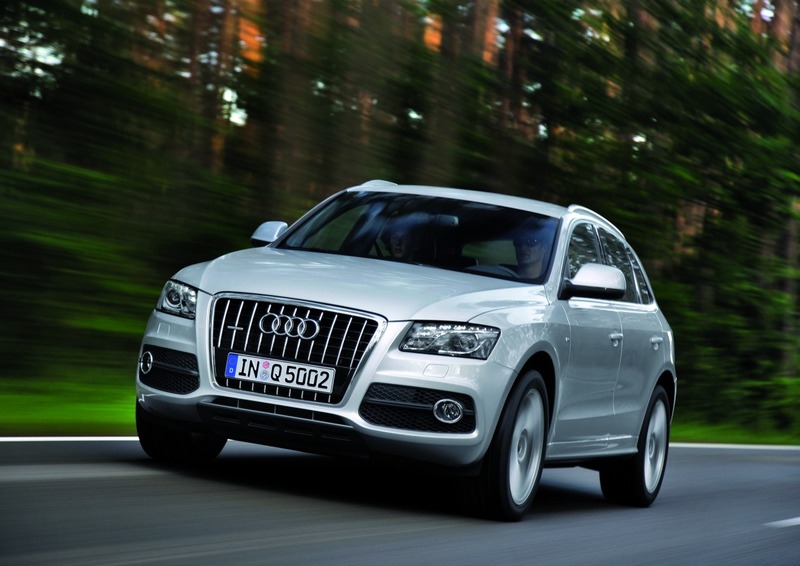 The top of the lists belongs to the great 2008 Audi Q5. The Head of Seals of Audi declared that the car is not only built for offroad, but it also offers a lot of advantages on the interior. The car is not only great on harsh terrain, but it can perform beautifully in the city too. 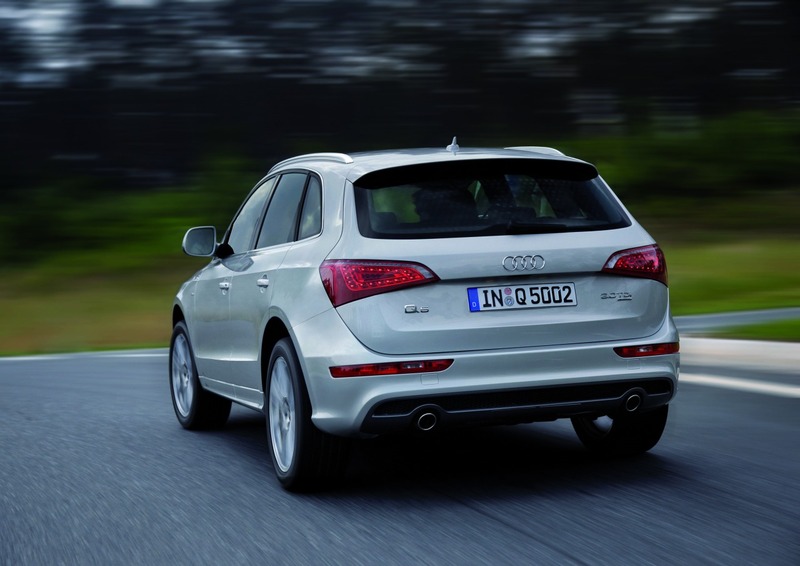 The best engine that can be included in the package is a 3.0 liter one, which offers 240 horse power. Obviously, the car is four wheel drive and it has a 6 gear shifter. 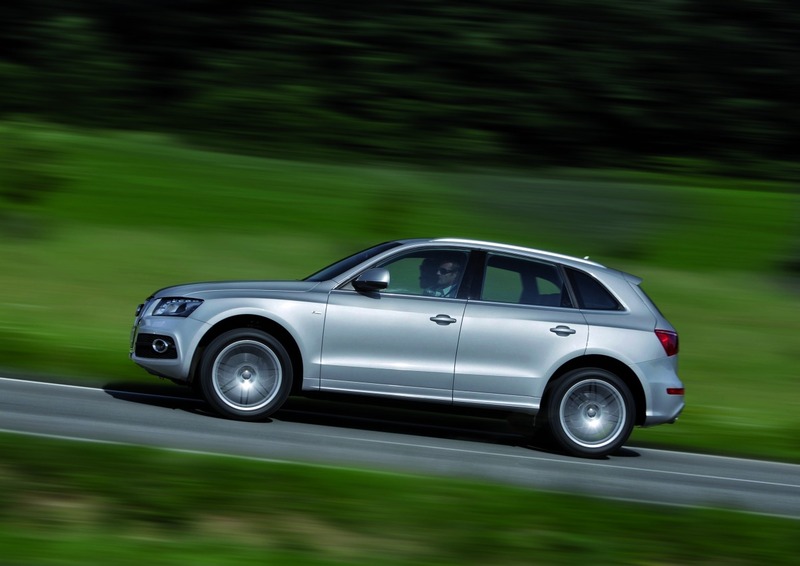 Most of the technological features of the 2008 Audi Q5 are for off-road, things like the hill-descent control and the air suspension. I am sure that the people who voted have made the best decision. Just look at the pictures. I happy reading your post. Thank you so much for provide good information.